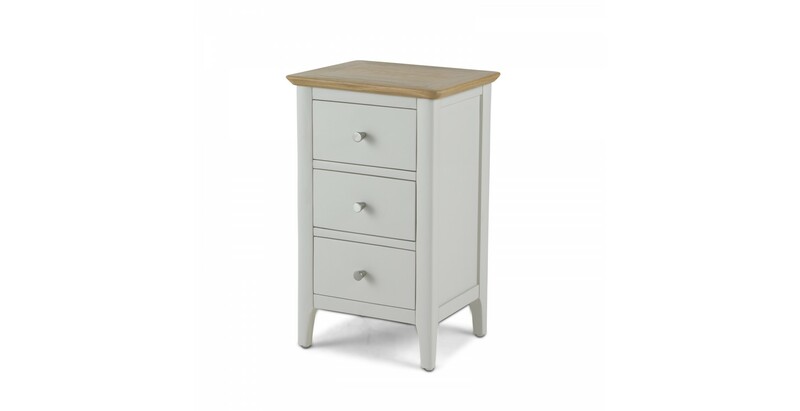 Painted a calming pale grey that will help create a relaxing environment, this beautifully crafted bedside table also features a contrasting waxed oak and oak veneer top that will make the perfect place for a reading lamp. 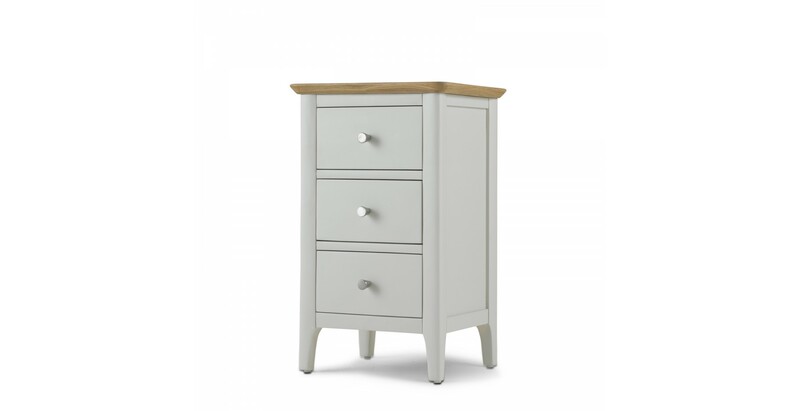 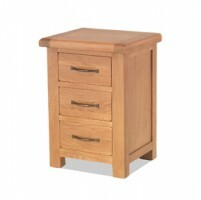 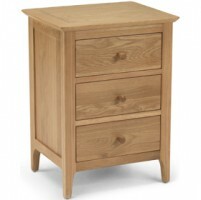 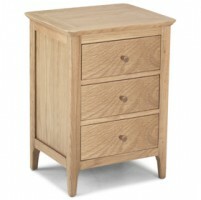 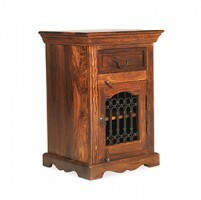 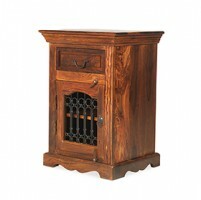 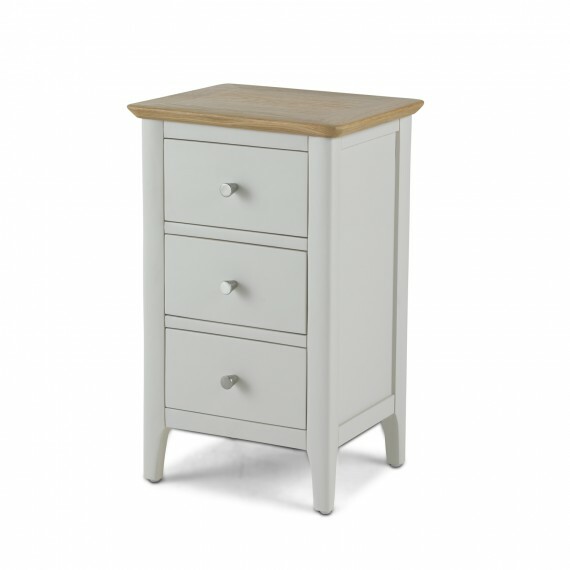 In a simple design inspired by Shaker furniture, it has three drawers to take care of night time essentials, and comes with sets of both metal and wooden handles for you to finish it off how you please. 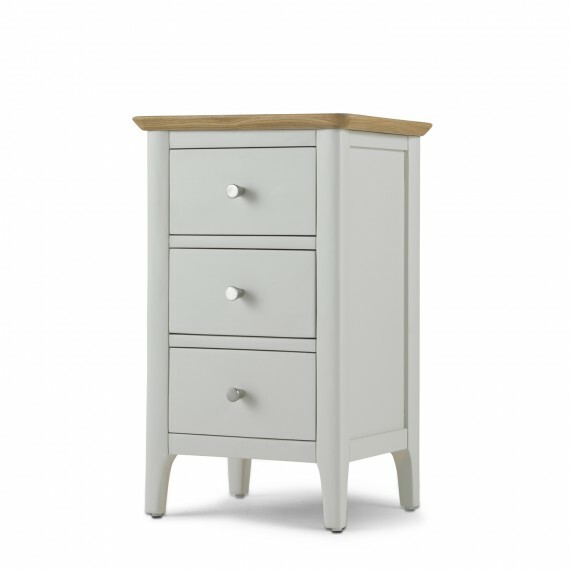 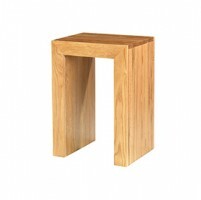 With rounded corners and curved leg edges adding understated detail, all you need to do is make sure you get one for the other side of the bed too.